Note: A minimum quantity of 66 must be ordered, and in units of 6 thereafter. EXPO Dry Erase EraserXL with Replaceable Pad, Felt, 10w x 2d - Erase large areas quickly and easily. 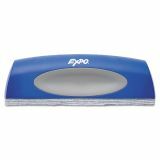 Expo Eraser XL features a comfort grip and 10 eraser pad. Great for conference rooms and classrooms. 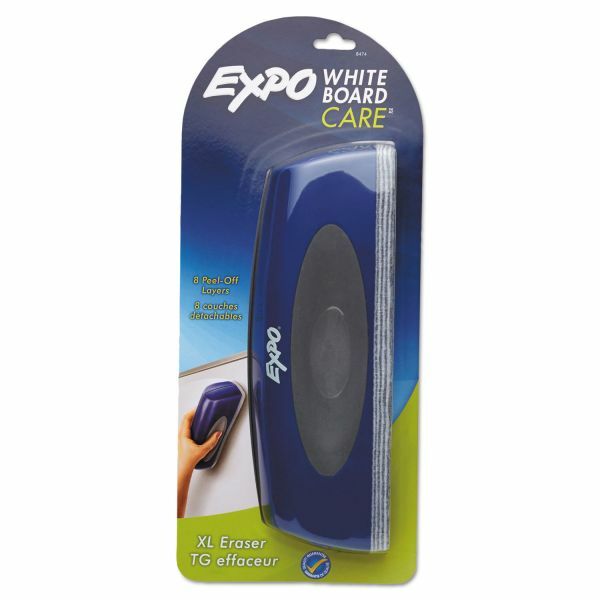 Replaceable eight-layer felt pad allows you to renew your eraser when ink builds up."